For use in the hero area of the page. Images can be taller but will only show the middle 400px portion of the image. This is a paragraph that contains some inline styles. To add some length to it, let us mention that this page was primarily written for testing the effect of user style sheets. You can use it for various other purposes as well, like just checking how your browser displays various HTML elements. 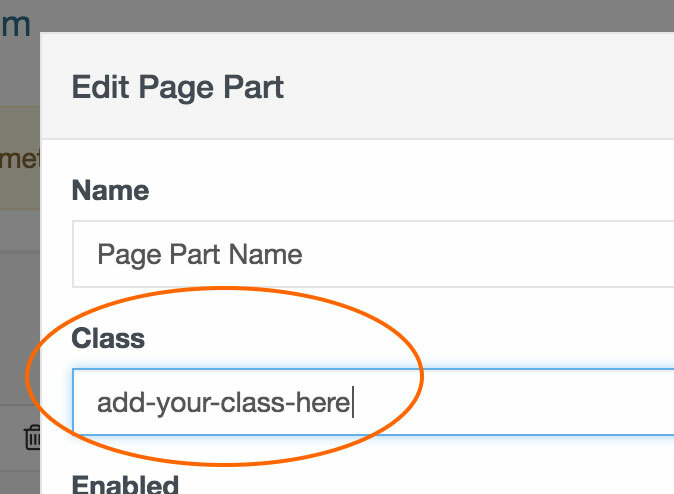 Add a background color to your div by adding a class to your custom content. NOTE: When using dark backgrounds, you can make your text white by adding the class invert to your custom content. These show uniform padding around the content. These show vertical padding above and below the content. These show horizontal padding to the left and right of the content. These show the top, right, bottom, left padding options. The different padding scales shown above also apply to these. Here are the available options to make the GRID and PADDING responsive to different devices. So where do I add all these classes anyway? I'm glad you asked! The grid sizes, padding, and background colors will need to be added to the Class Field for that particular custom content. To the right, you will find the overview of your default template. 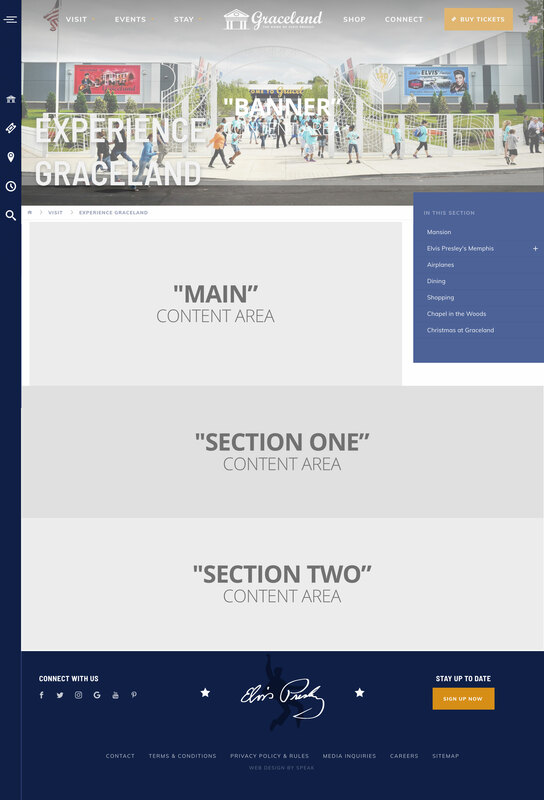 Below you will find examples of how you can organize the content on your page.